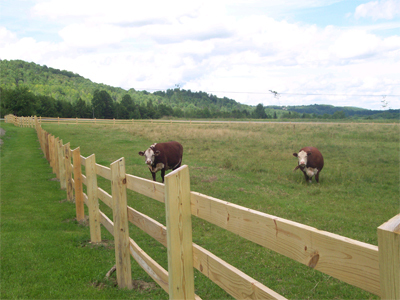 All your fencing needs at truly reasonable prices! 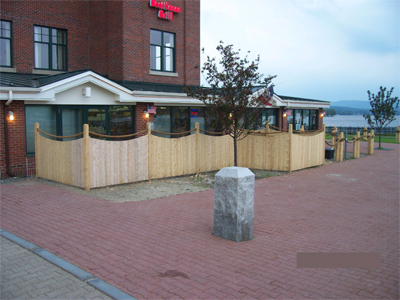 We offer quality design, or build to your existing specifications. 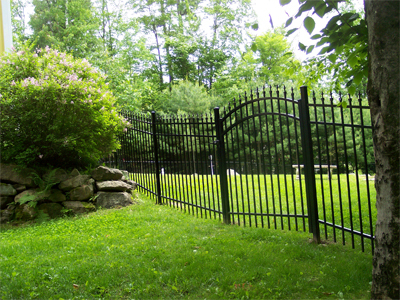 Our fences include: chain-link, all types of wood (stockade, picket, post and rail), steel, aluminum, wrought iron, and the latest in PVC/vinyl fence products. 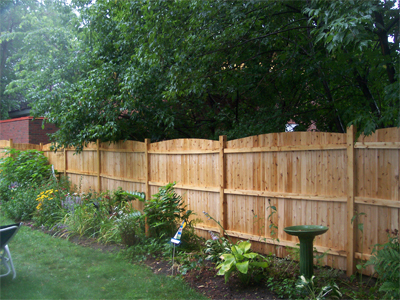 We also repair damaged fences. 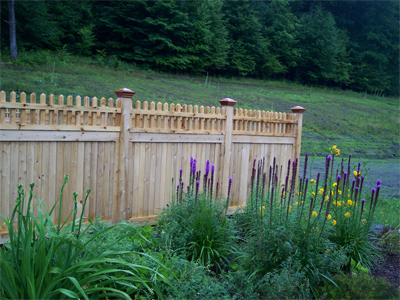 We have a retail outlet offering full fence products for the do-it-yourselfer. Delivery is available, of course. 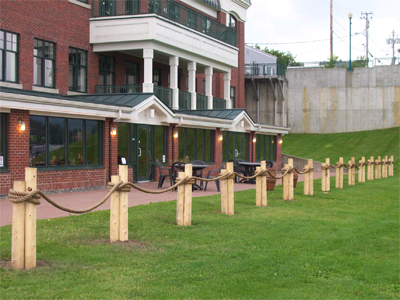 We also do a lot of commercial applications, such as prisons, office buildings, tennis courts, baseball fields and more. 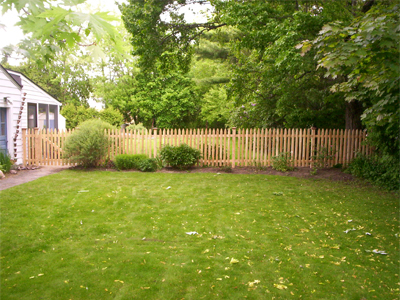 We use only the finest fencing materials available. 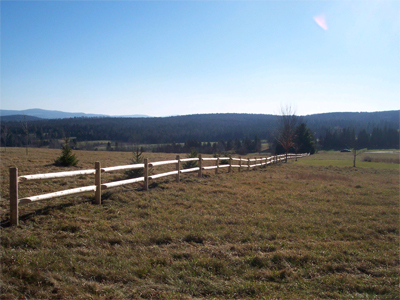 Most of our custom wood fences use eastern white cedar; a very hardy rot and insect resistant wood, grown and harvested locally. 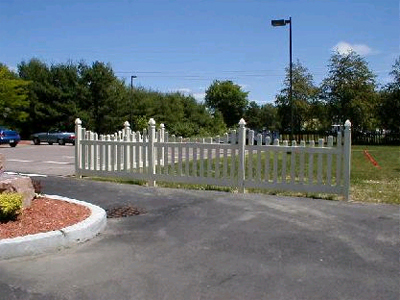 We work hard for our customers to guarantee a fence that is lasting, and built to their exact liking. We go above and beyond the call of duty to please our customers. 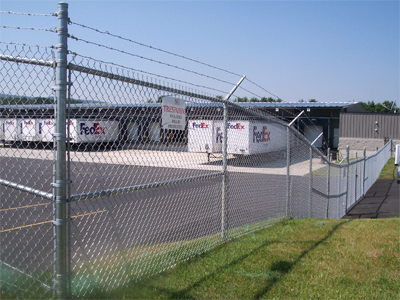 We are a family business with an outstanding reputation for service and quality. Our name depends on perfection. 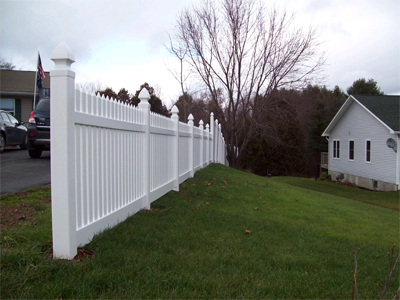 As we are a professional fence company, we are proud members of the American Fence Association.